We have known about the introduction of VAT on 1st January 2018 since early 2016 but the official guidance and final rules have not long been issued. There seems to be a fair amount of misunderstanding as to how it will work, and who and what, will be affected so this article, is an overview of some of the facts. Businesses should be taking professional advice on the topic, so I won’t be going into detail in here, as this article is designed as an overview for individuals only. Value Added Tax will come into effect on 1st January 2018 at a rate of 5%. The same will happen in KSA, with other Gulf states due to follow. Is VAT just a sales tax? The new system will be a full Value Added Tax so it will be levied on goods and services, being more than just a sales tax. It is an indirect tax as it is collected on behalf of the government by an intermediary, in this case by businesses in the UAE. The end consumer pays the tax as part of the final price of a product or service, although it may be charged and recovered multiple times in the supply chain. Essentially businesses act as a tax collector for the Government and have to bear the costs of charging, collection, reclaim and compliance. Businesses must register for VAT based on annual thresholds. Initially, any business with an annual turnover of AED 375,000 must register and it is mandatory at this level. Businesses with a turnover of AED 187,500 up to the threshold can register voluntarily. Any business that this affects must register before the end of 2017. You will also need to run a robust accounting and invoicing system and keep accurate records. Registration is now open. 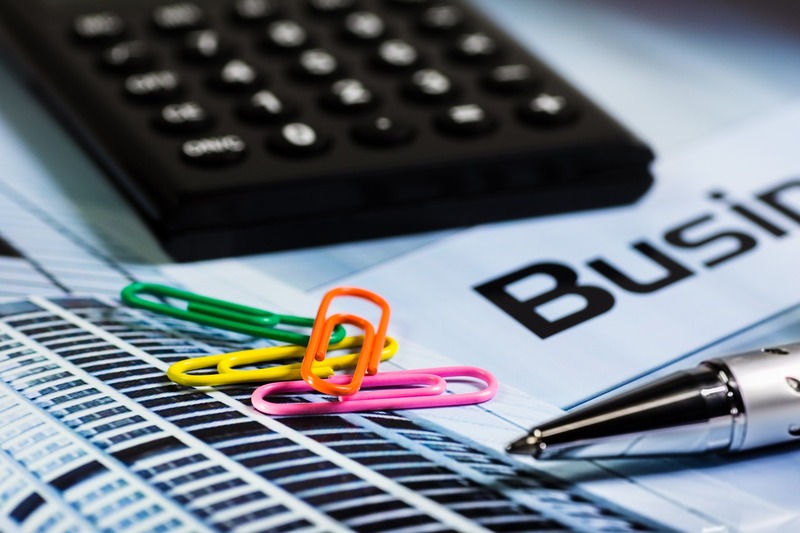 If you are a business and require advice on your business accounts, or registering for VAT, please let me know and I will put you in touch with an accountant specialising in this area. Be aware that VAT applies to all businesses in the UAE without exception. That includes online businesses, bloggers and influencers, and foreign companies. What it means for the consumer? For those people who are not involved in a business then this will effectively be a sales tax and we will see increases of 5%, the standard rate, on most goods and services. That means we will pay VAT not just on items we buy, but that it will also be levied on fees and general bills. 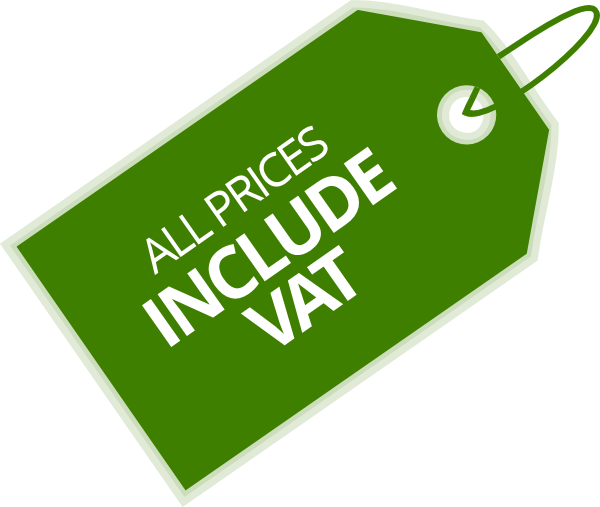 To clarify, just about everything you pay for, with a handful of exceptions, will have VAT added. This will include utility bills, your phone, bank fees, legal fees, medicines, clothing, groceries and more. The cost of living is going to increase for us all and it would be wise to start budgeting for this now. Will VAT be payable on food? Yes it will be. When the introduction of VAT was first announced we were informed that 100 food items would be exempt but that has since changed with the publication of the Federal Tax Authority’s Executive Regulations which is the definitive ruling on the subject. Is it payable on property? It has been stated that residential property transactions, both sales and leasing, will be exempt so that means anyone renting a property, or buying a home, will not be charged VAT on the transaction. The caveat here however, is that the lease needs to be for at least six months. This means that holiday lets, short-term leases, renting an apart-hotel will all be subject to VAT. It is understood that furnished accommodation will also be subject to VAT. 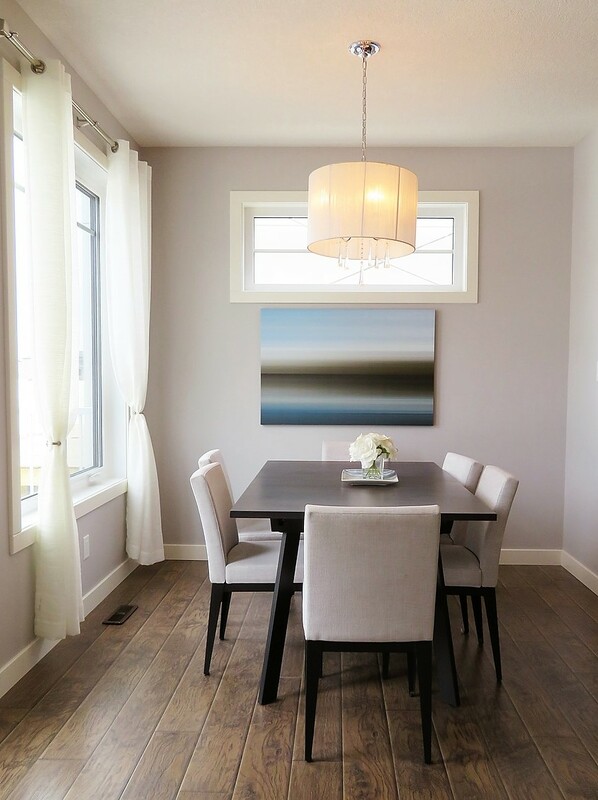 A point to watch is that the sale of new residential properties, is marked as zero-rated, rather than exempt, so there is a possibility that could change in the future. Commercial property, both sales and leases, will be subject to VAT. What items are exempt or zero-rated? The supply or import of investment precious metals. This does not apply to jewellery. What about visitors and tourists? 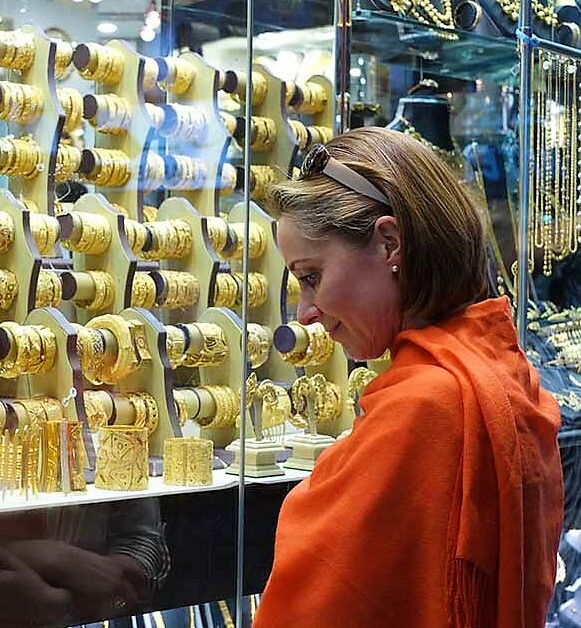 Everyone will be charged VAT on purchases but the Federal Tax Authority has said that tourists will be able to claim refunds. This will only apply to people traveling to and from the UAE from outside the GCC. As yet, the system to do this has not been set up, and we have no details of the process, but the expectation is that this will be announced in the next few months. It has been suggested that not all items will be eligible for refunds, and I would expect there to be a minimum value for a refund to be considered. What if I have already paid fees for a year? She went on to say, “If the individual was VAT registered and able to reclaim input VAT, the club would be entitled to ask them to pay the VAT, but for private individuals who are not VAT registered, then the burden of paying over the VAT on the 2018 portion falls wholly on the business.” To clarify, a business has to pro-rate the full year’s subscription between 2017 and 2018, and the 2018 portion is deemed to be inclusive of VAT. This means they do not have the right to ask the consumer to pay an additional sum as VAT on the part of the fee deemed to be from January 1, 2018 onward. Is there anything we can do to reduce the Tax we pay? 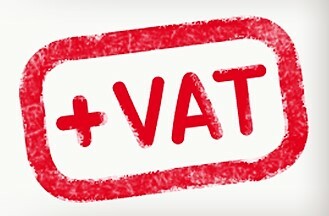 VAT is a fact and it is on its way but a little forward planning could save some money. Bulk purchases. This could be a good time to stock up on household essentials, outside of the zero-rated food items. Assuming you can afford to do so, and have the storage space you could stock up on cleaning products, toiletries and pet food and save the VAT increases. 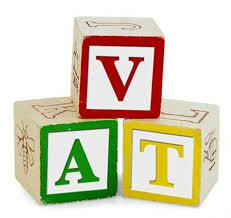 Wills If you still haven’t sorted out your wills and guardianship for your children the fact that legal fees will be subject to VAT night just spur you to take action now before the fees increase. Other professional services. Just about every professional service will be subject to VAT so if you intend to employ any business or consultant, whether personally or through your own business, there will be a cost saving by doing this sooner rather than later. Consider second-hand goods. We all know there is a steady stream of people leaving the UAE, as well as arriving, so for some items, such as electrical good or furniture, you may want to consider looking at the second-hand options first as individuals selling just a few items will not be adding VAT. Buy from small businesses. Under the current rules, only businesses with a turnover of AED 375,000 a year are obliged to register for VAT, although all should now keep record, but this means that many small businesses will not need to add VAT to their prices. You will therefore be able to support many independent traders, such as those at the ARTE markets or via Little Majilis, without paying any extra. Buy-ahead offers. If you buy any of the restaurant offer books or apps each year, you should ensure that you purchase the ones for 2018 before the end of this year. This article is based on our understanding of current legislation and may be subject to change. No liability can be accepted for any change of interpretation or practice relating to any tax or legislative measure or the introduction of any new measures. This entry was posted in General financial information, Tax & info, Uncategorized and tagged British Expats, consumer advice, Dubai, Dubai Mortgages, expat financial advice, expat mortgages, financial advice Dubai, financial planner, IFA Dubai, Independent financial advice in the UAE, independent financial adviser, professional advice, UAE VAT, VAT, VAT in UAE. Bookmark the permalink.